To go where no one goes and do what no one else does- that's God's mandate to our ministry. 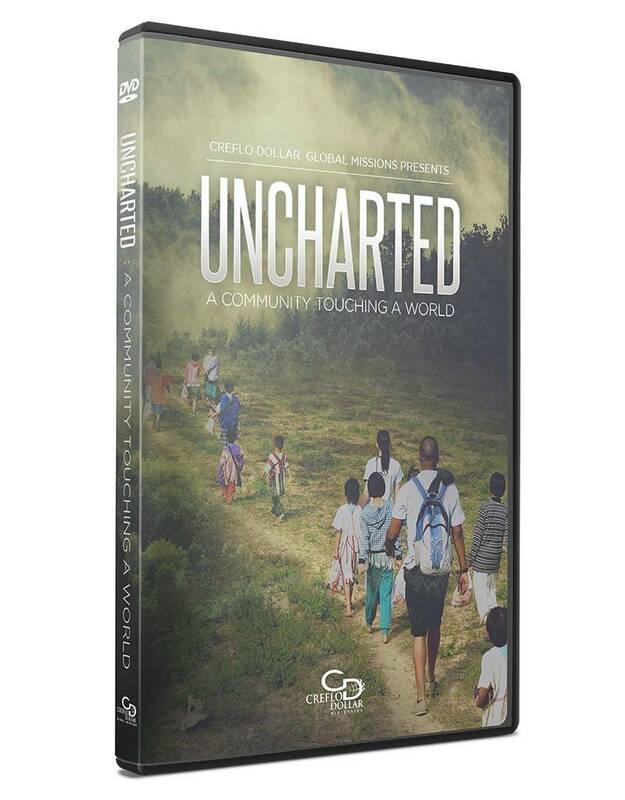 In this stunning, never-before-seen documentary, you will see first-hand what our missions team does, both locally and internationally. Join us on this exclusive journey, as we go around the world make a mark that cannot be erased. Pre-order your copy today. 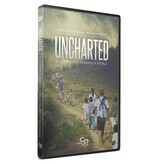 This is an awesome moving, docudrama on the mission to share the love of Christ ! Every ministry that is called to missionary work knows this is what it means to go preach the gospel (Mark 16:15). However, this film takes it to the next level but showing love is an ACTION word! It is highly recommended and there won't be a dry eye in the house!